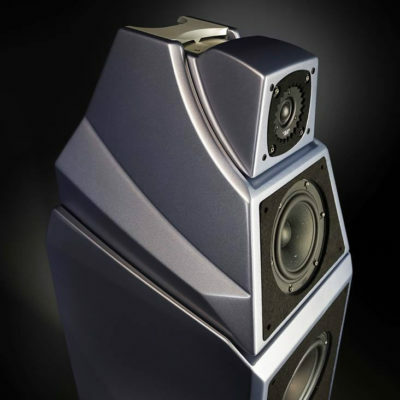 The Principia Line presents a way to make Sonus Faber’s venerated design and quality available to everyone. 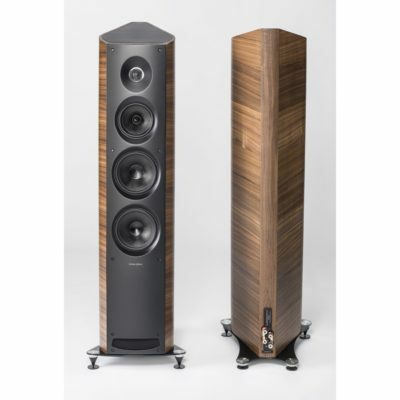 After the success of Sonus Faber’s Chameleon line, the Principia line was created to make great sound even more accessible. 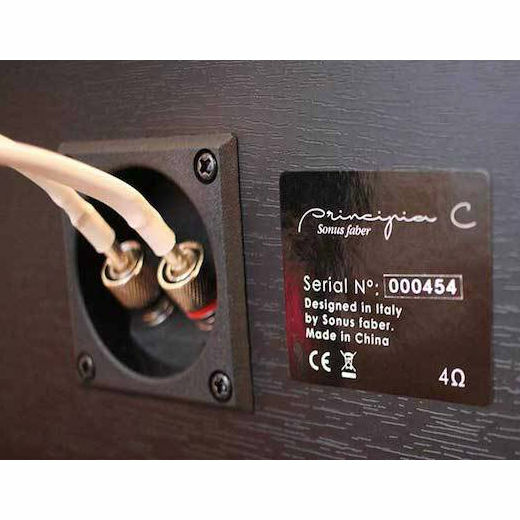 The Principia line shares many similarities with its Chameleon predecessor, among them, modern Italian design, advanced user features, and simplistic elegance that allows to to fit in any home and with any system. 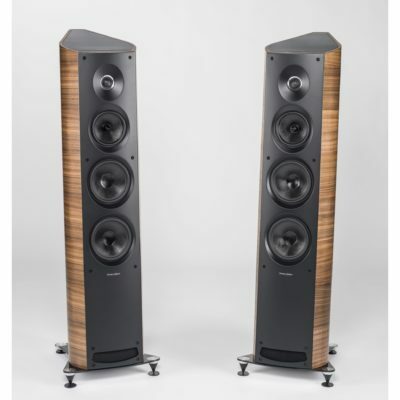 Although this is any entry-level collection, the Principia’s 2-channel loudspeakers include vents on the front or bottom of the speaker that allow them to be placed closer to walls and surfaces without distorting the lower bass frequencies. 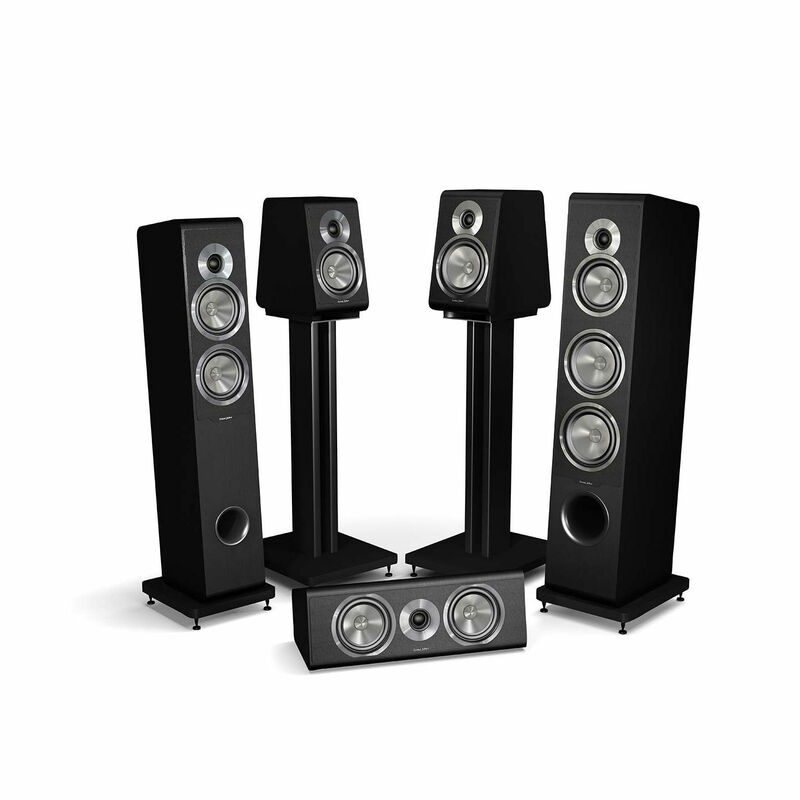 Additionally, the loudspeakers are bi-wirable, making them a capable contender for advanced audio system users. 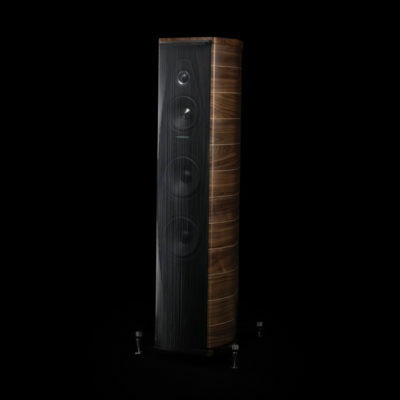 Above all, these speakers deliver the clear sound, in the beautiful package, that Sonus Faber is know for. 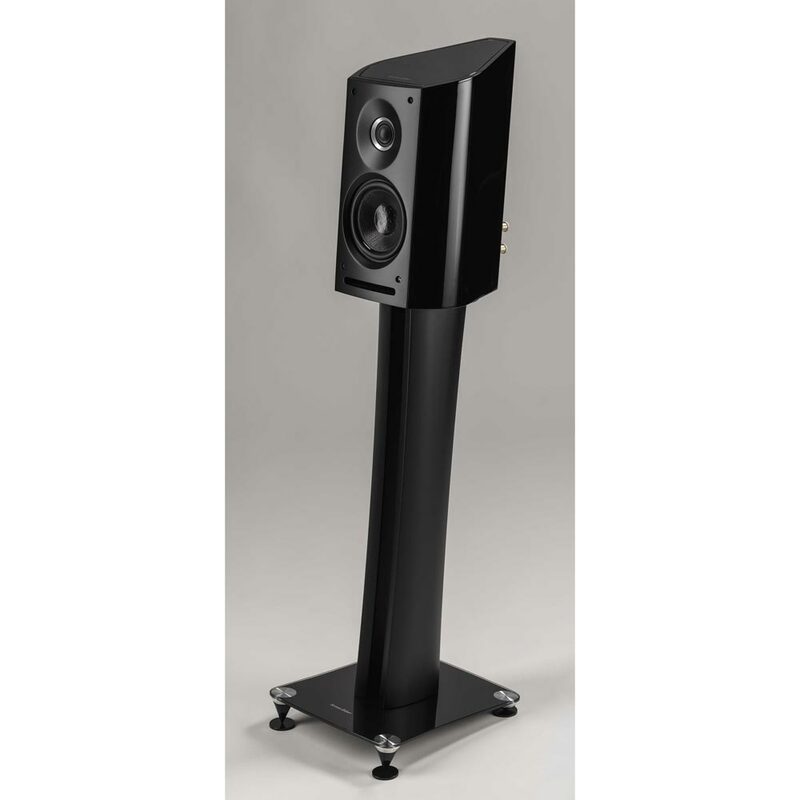 The Principia Center delivers a big sound that is clear and undistorted even at high volumes. The entry-level price point shouldn’t lead one to believe they will be getting entry-level sound. 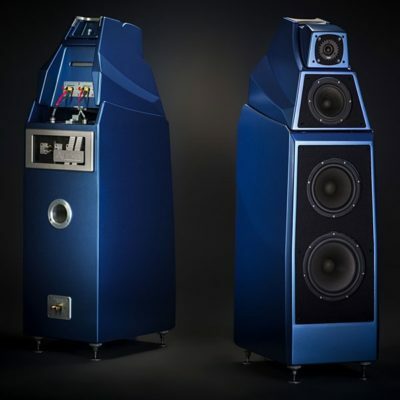 When being designed, the Principia Center retained their Chameleon C cousin’s high-quality drivers and crossover components. This, surprisingly powerful, sleek center-channel has something to offer to everyone, whether you are just entering the world of high-end audio, or are a veteran audiophile looking for a new addition. 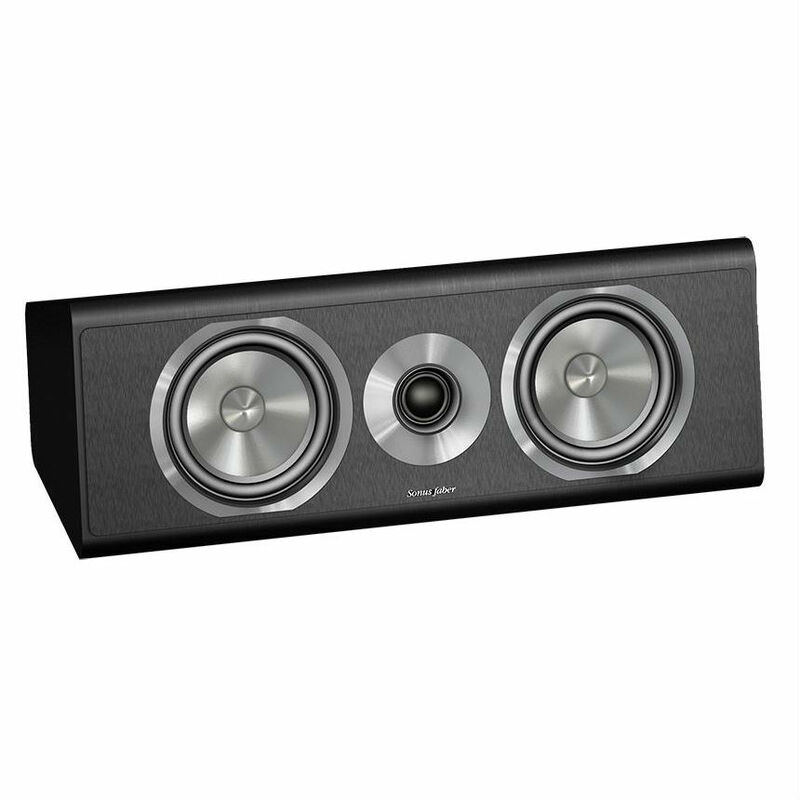 This center channel speaker makes a wonderful start to a home-cinema sound system when paired with a matching pair of Principia floor-standing 5 or 7’s or a few smaller Principia 1 or 3’s. 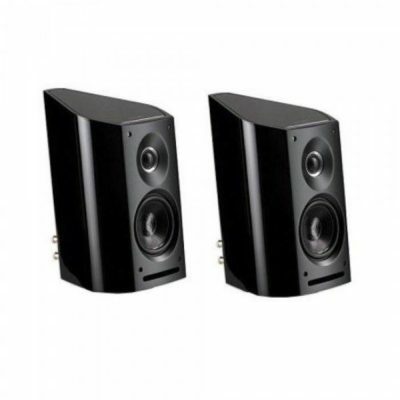 Notes- We currently have an open-box / demo pair which includes with a full warranty. Contact us for pricing and for further details. 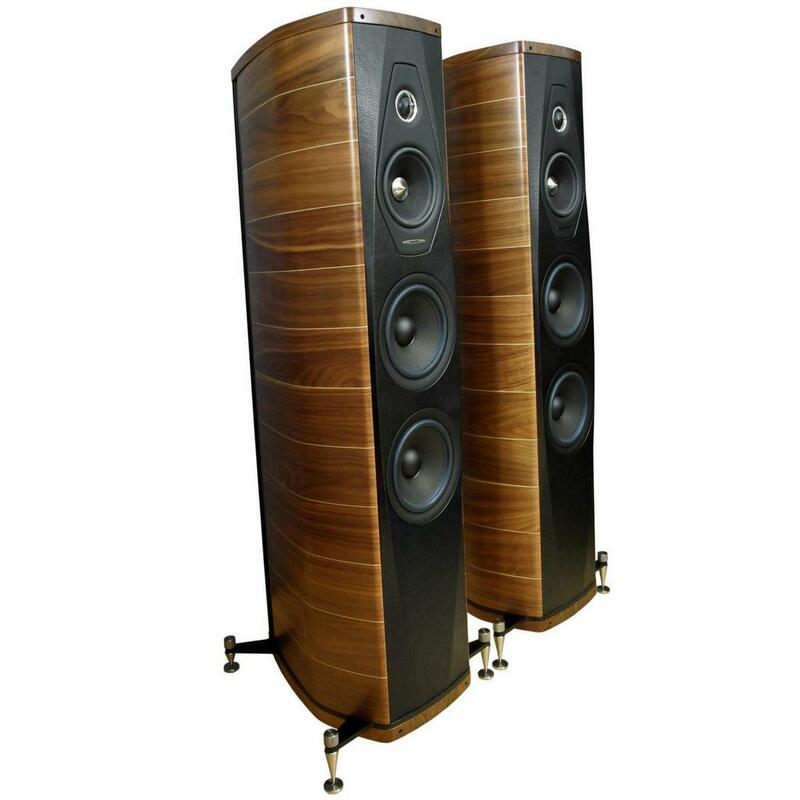 Be sure to schedule an appointment to see how impressive and truly how hi-end these “entry-level” speakers are.